The Federal Airports Authority of Nigeria ( FAAN ) has described as false the alarm that a bomb was planted on an early morning Air Peace flight from Abuja to Lagos on Wednesday. 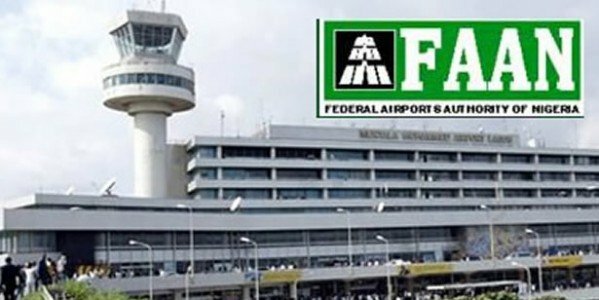 Mrs Henrietta Yakubu, General Manager, Corporate Affairs of FAAN, made the rebuttal in a statement on Wednesday in Abuja. Yakubu siad that the passenger, who allegedly raised the alarm, was said to have a history of mental illness. She said that the passenger had been handed over to the security agencies and medical experts for assessment. She said: “Following the false information, officers of FAAN’s aviation security swiftly evacuated passengers, crew and cargo on board the flight and a bomb squad immediately conducted a thorough check on the aircraft and baggage, which confirmed the information to be false. “FAAN will like to re-assure passengers and all airport users that our airports are safe and secure.